How do you, as the CXO, make sense of your overwhelming and inconsistent data? 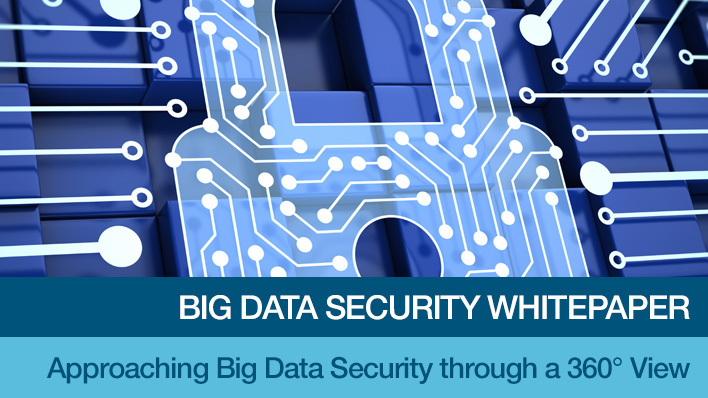 Does your organization know how to transform and monetize your data? Read what our amazing clientele have to say about our numerous product offerings and our revolutionary RoundWorld Solutions’ 360 Tool. Our Tool has assisted CXOs achieve success by understanding key metrics. By utilizing the RoundWorld Solutions’ Big Data 360 degree view tool, organizations can seamlessly align their Strategic Business Initiatives, Company-Wide Programs, and Numerous Projects. This unified view results in Business Benefit Realization, Cost Savings, Metrics, and Revenue Generation. Our 360° Tool allows companies the ability to adopt and leverage IT, Data Warehousing & other devices to transform healthcare delivery and come out ahead. Our focus is on aligning the manufacturing organization’s IT structure & priorities which enables IT to be a key driver in helping to reach top line corporate goals. As business processes, customer facing applications & IT infrastructure gets updated to deliver expected outcomes, our 360° Tool provides peace of mind for today’s CXOs. 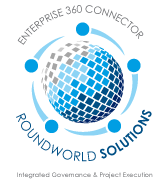 RoundWorld Solutions helps Retail IT departments focus on the challenge of delivering cost efficiency, business flexibility & revenue generation through our 360° Tool. 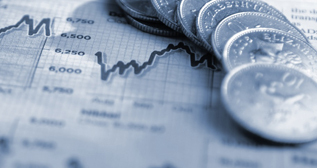 RoundWorld Solutions brings a wealth of Big Data experience to the finance industry along with our regulatory-compliant & comprehensive set of business intelligence services. The RoundWorld Solutions (RWS) Team brings decades of experience in Business Intelligence, Big Data Software Solutions, Program and Project Management, and Professional Placement Services. 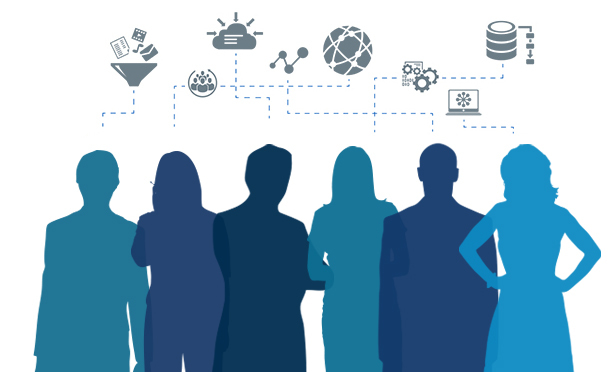 As part of our effort to build a highly agile and interactive knowledge base amongst top CXOs, we will be conducting 100, thirty minute interviews of Fortune 1000 CXOs in the retail, manufacturing, finance, healthcare, & life sciences industries.